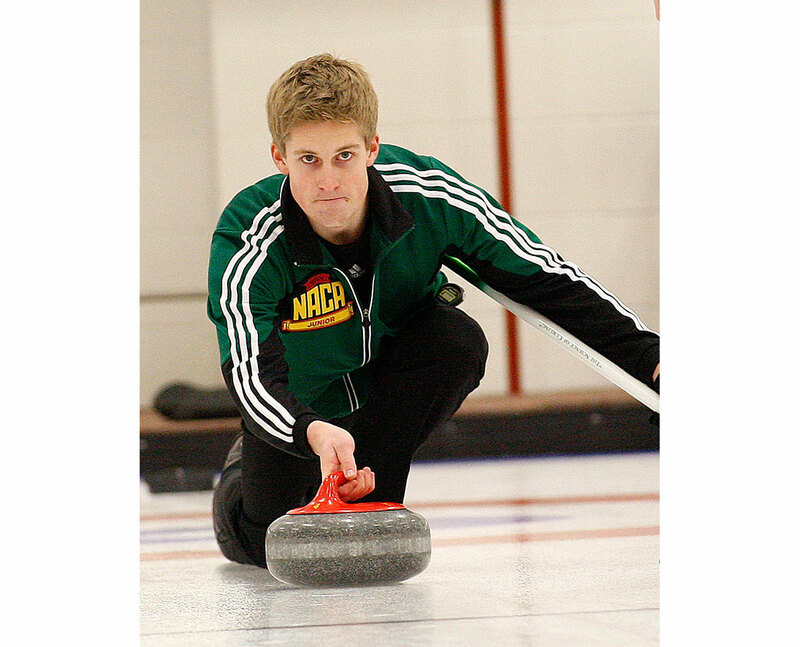 Thomas Scoffin is looking for his eighth trip to the national junior curling championships. Scoffin represented the Yukon at six consecutive junior nationals, beginning at age 12 in 2007. Two years ago in his first year attending the University of Alberta in Edmonton, he won the right to represent the province and he’s currently fighting for the honour to do it again. Heading into the final two round-robin draws today in Grande Prairie, Scoffin’s rink was sitting in a logjam with four other teams, all with three wins and one loss. Both of Scoffin’s games today are against rinks sitting at 3-1, including the Tyler Lautner rink. Lautner's brother Carter beat out Scoffin last year to win the right to represent Alberta. Scoffin’s rink so far has been adjusting well to the new ice, said the skip. Scoffin opened the eight-team provincial playoffs with a 4-3 loss Wednesday but bounced back that evening in draw two with a 9-6 victory. In draws three and four, the team won 8-7 and 7-4 respectively. The top team after the round robin advances to the final while second and third play in a semi-final match scheduled on Saturday.